KD Mechanical offers a broad range of heating repair and maintenance services to meet your needs. We work on all makes and models, including all Carrier, Trane, Amana, Lennox, York and Rheem, and provide prompt, knowledgeable and affordable service to home and business owners. With years of dedication, we continue to evolve with the industry, staying current with technological advancements and delivering innovative solutions to temperature control. Stay ahead of potential malfunctions. Annual inspection of your heating system is a proactive service. It allows us to stay ahead of potential malfunctions, and lowers overall cost of ownership. With yearly maintenance, KD Mechanical performs an extensive checklist of tasks that are targeted at safety, efficiency, reliability and capacity. Restore your equipment to peak condition. A clean, well-adjusted HVAC system is more energy efficient, provides healthier air quality, resists wear and tear, and eliminates the concern of fire or dangerous combustion byproducts. The skilled technicians from KD Mechanical also fulfill the requirements of your warranty, protecting your continued coverage. Don’t wait. Call us anytime! We handle both small and major issues, completing precision workmanship you can count on to withstand severe temperatures and high demand. 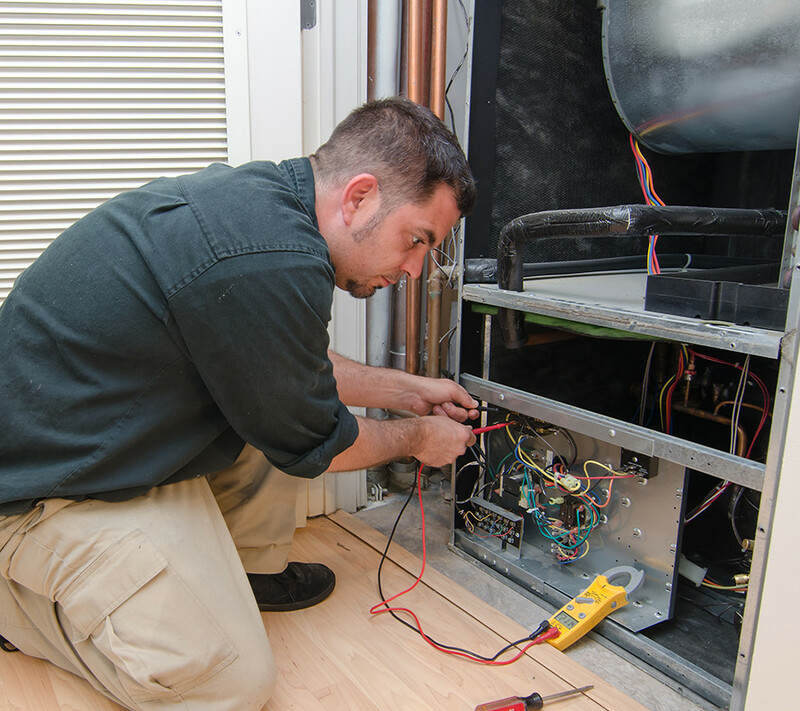 Anytime you notice any disruption in the performance of your furnace, heat pump, or whatever style of heating equipment you rely on, don’t put off calling us for immediate service. Everything from strange sounds and smells, to extended run times and decreased comfort, are better addressed sooner rather than later. Catching minor issues before they cause more extensive damage is the key to cost and comfort savings.